I attended a launch event for the new issue of Stir magazine. In case you don’t know it, Stir is a great source for thinking and practice in the (alternative) New Economy, with quite a big emphasis on finding ways to make these approaches take off at scale. The current issue is on the theme of ”community wealth building” and includes articles on Anchor Institutions, Local Government procurement, woodland, radical cities, the post-anarchist thought of Murray Bookchin, corporate colonisation of localist initiatives and more. It’s worth a subscription. The evening event, in Manchester’s new Federation House venue, was well attended (with a lot of people I didn’t recognise, a lot of them from the co-operative movement I’d guess) and fronted (in order of speaking) by Jonny Gordon-Farleigh, Stir’s editor, Neil McInroy of CLES, Matthew Brown of Preston council and Clare Goff who edits New Start magazine. Each has an article in the current Stir edition. Neil spoke on the need to keep “our wealth” local, making it work for our communities and stay there. Inevitably this leads straight into the question of power: as with wealth, the key questions start from “who has it?” and “how is it used?”. Matthew spoke about the Preston model, where, building on the success of getting local anchor institutions to purchase locally, the council, in alliance with other actors, is trying to simultaneously pull on several levers at once: good incomes via the Living Wage, good investment via the local Pension Fund, gaps in business coverage, good financial institutions via a possible Community Bank, and a local socially and work to establish an environmentally and socially friendly energy utility. Clare spoke about a local organisation in Liverpool that is showing how urban regeneration can be community-led. This is all exciting and inspiring stuff and I want to see more of it. Yet it is also important to maintain a critical understanding of what is happening and therefore what its limits, shortcomings and indeed traps might be. So what follows isn’t meant to dampen enthusiasm but rather to help critically energise it, so that these approaches can be relevant and effective. Taken together, these approaches all intervene in the circuits of exchange and distribution. Indeed calling them “community wealth building” isn’t quite accurate. They are really more like “community wealth capture” and maintenance. Yes, the wealth is already there in our urban settlements, but where does it come from? What these approaches don’t seem to do is intervene in the circuits of production and accumulation – where wealth is actually created, as value (in the Marxist sense of transformation based on labour power, harnessing the earth’s natural bounty). These circuits are now global in nature, with much production having been outsourced, especially during the Thatcher years, to the global South. That is why our urban landscapes are post-industrial, and in the regions outside the hot spots of London and the South East, still (structurally, chronically) depressed. So, once the circuits of exchange have been captured, once wealth is put to use in the local economy, what then? Is this a sufficient answer to the malaise of our local, low wage, low satisfaction, economies? The official model has been one of “capture inward investment, and in the joy of being exploited for profit by external investors, some of it will trickle down” (no they don’t quite say that). That doesn’t work, and we are all struggling to find the magic bullet to replace it. The bigger question follows, and that is about ends. Is this about restoring and augmenting, what despite the inequality and pockets, nay swathes, of deprivation, is nevertheless an extremely privileged, resource dependent, globally exploitative standard of living? By increasing the disposable incomes across our settlements won’t this do just that? Won’t it also increase the stream of imports? On a global level, we reached overshoot on August 2nd: that’s to say, humanity used more from nature than our planet can renew in the whole year. We use more ecological resources and services than nature can regenerate through overfishing, soil destruction, over-harvesting forests, and emitting more carbon dioxide into the atmosphere than the biosphere can take up. 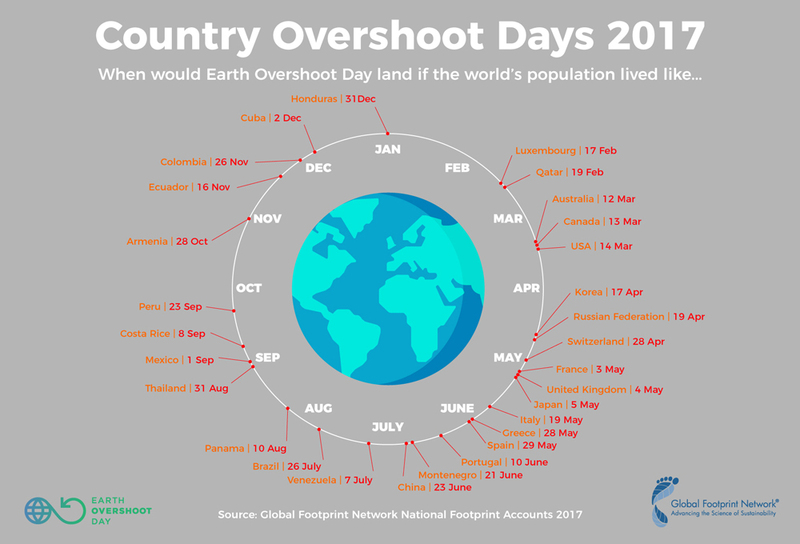 Worse, if the whole world had extracted and polluted at the rate of the UK, then Overshoot Day would have fallen on the 4th May. Putting these two issues together, with the realisation that overshoot leads to system collapse, then it seems that the “community wealth capture” strategy might be better thought of as a tool for ensuring that we “collapse better”, rather than as a path to a new dawn where we will all enjoy a restored pre-2007 prosperity, or a 1964 level of well-being. Several people from the audience (myself included) asked questions that picked up elements of this challenge and to be fair, the three panellists answered them well. Neil spoke of the importance of starting somewhere and learning from action as you go. Together they emphasised the limits of local strategies in the face of central government’s continued austerity policies, the rise of automation, the need for Trade Unions to embrace the model of worker-run enterprises (recalling the heretical left thinking of Benn allies, the Institute for Workers Control, of the 1970s) and the need to “crowd out” the traditional capitalist banks. 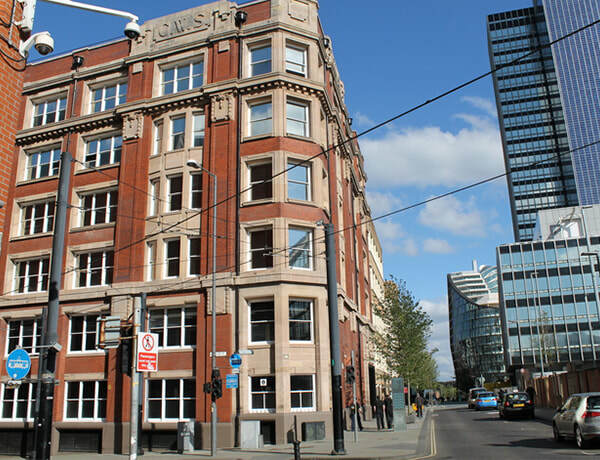 This post is taken from Steady State Manchester, an organisation dedicated to alternative approaches to economic development in the city and region as an essential means to living well and within planetary limits. You can visit their site to find practical commentary, research and resources relating to 'viable economics'. Mark Burton is an independent scholar-activist and member of Steady State Manchester. His work focuses on the relationships between economy, environment and social justice in the context of the Manchester city region. You can read more about the adequacy or otherwise of alternative policy frameworks to the post-industrial challenge, and the concept of a “better collapse”, in Mark’s longer working paper: After Peak Capitalism: The Livelihood Challenge.